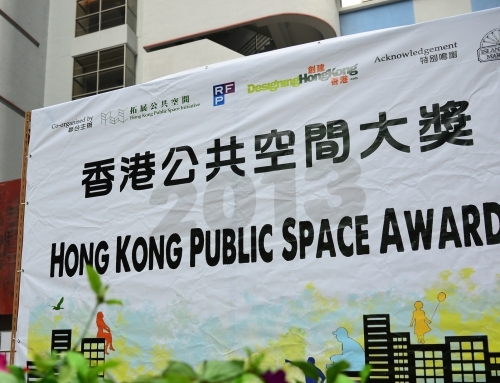 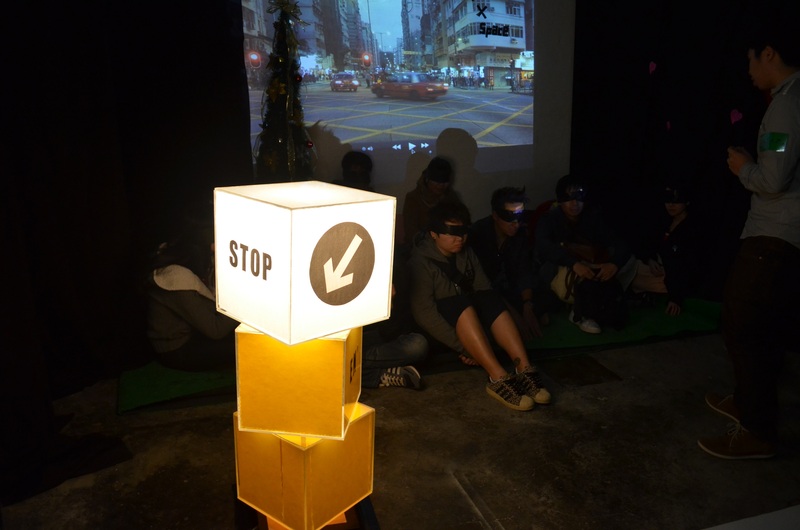 After the positive feedback from the “Hello Strangers!” in deTour 2012, HKPSI was once again invited by Hong Kong Design Centre to participate in the large-scale annual art exhibition deTour 2013. 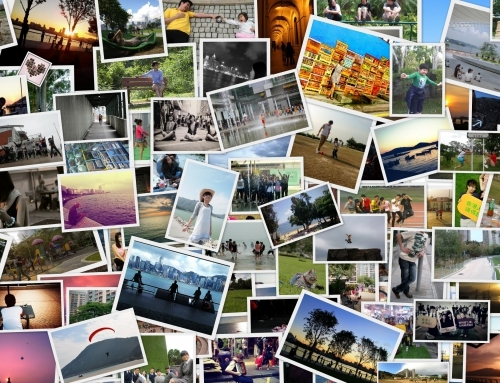 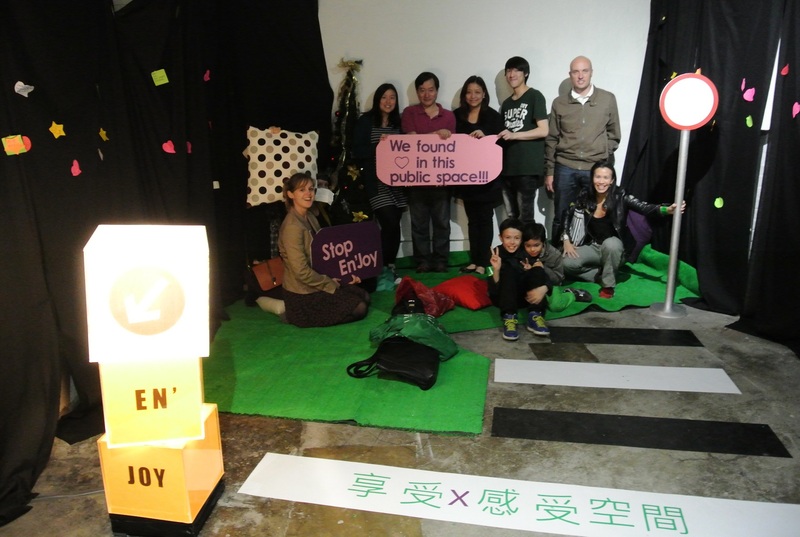 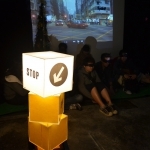 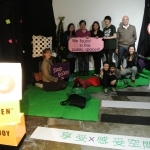 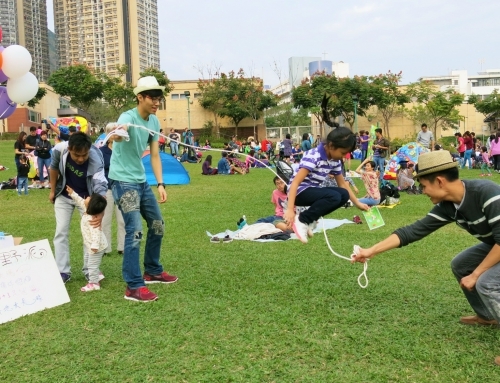 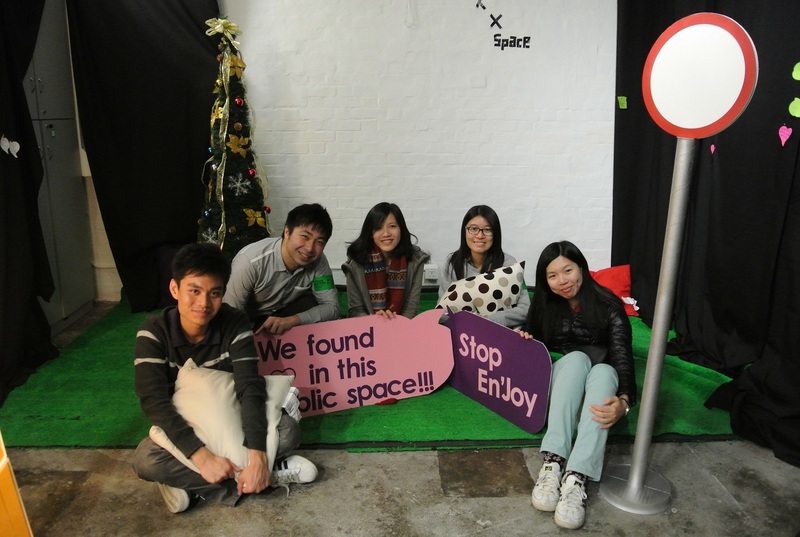 This time, we introduced a public space experience workshop named “Stop! 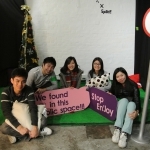 En’Joy”. 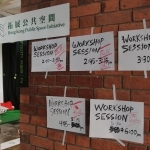 The workshop attracted around 200 people, who had the opportunity to “experience” and “rethink” the potential of the public spaces around them. 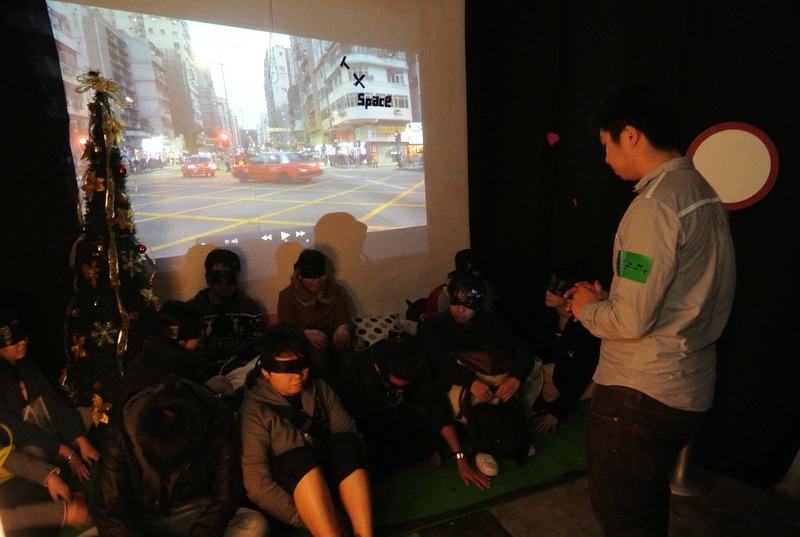 With eyes covered by a mask, the participants made use of other senses to feel the virtual “public spaces” inside the room. 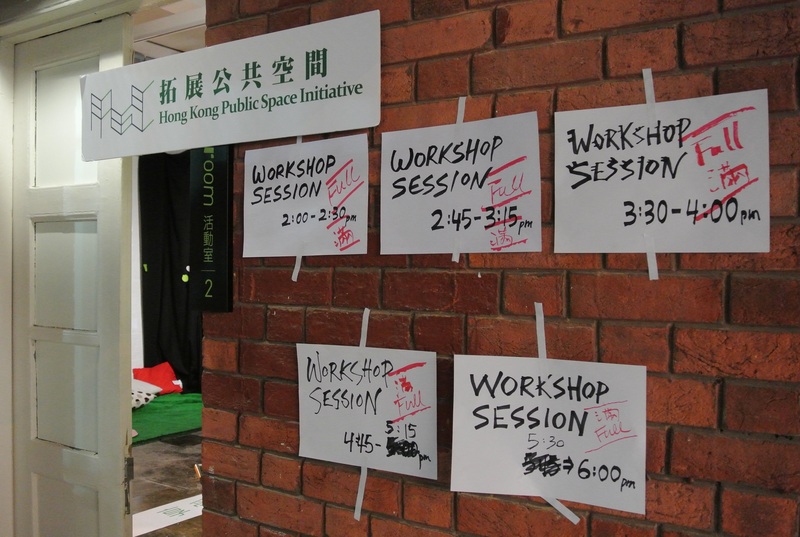 The workshop allowed them to rethink the relationship between their daily life and the public spaces they pass by every day. 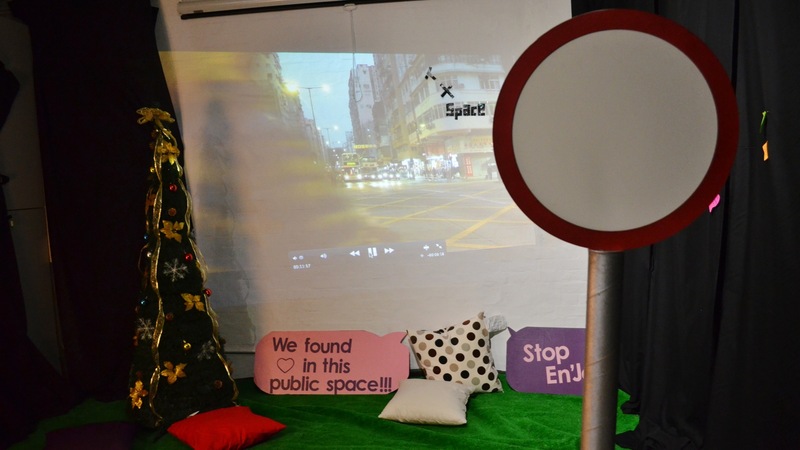 With a custom-made bus stop as a demonstration of turning an unattractive space into a meaningful place, we aimed to spread the simple message that “public space is everywhere”. 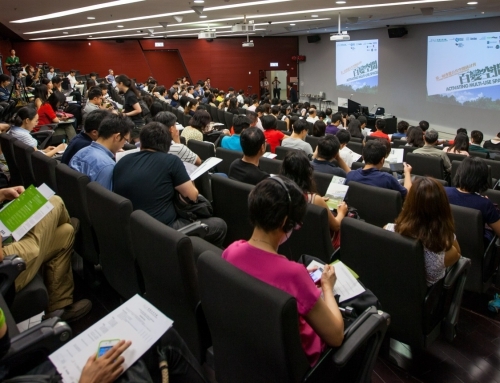 For more event pictures, please visit our Facebook Page.